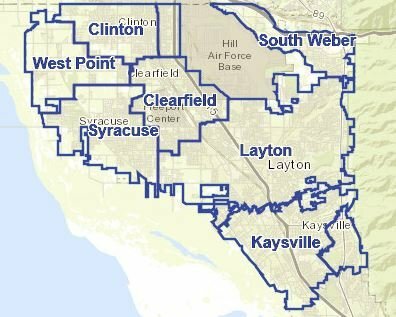 Hours: Monday-Friday 8:30 a.m to 4:30 p.m.
Davis and Weber Counties Canal Company (DWCCC) provides agricultural and secondary untreated water to Clinton and West Point, and a portion of South Weber, Layton and Kaysville. Maps of the DWCCC service areas are on both canal and secondary system tabs on this website. DWCCC receives water from the Weber River and both East Canyon and Echo Reservoirs. After the 2018 water season, the reservoirs were low. We have had a good snowpack year and hope to fill the reservoirs again. With that said, this year we continue to encourage efficient use of the water and conserve where possible. Please adjust your watering based on the weather. Please strive to only water your yard based on it's 'need'. The State website (http://www.conservewater.utah.gov/) states "the typical Utah household will use twice as much water outside as necessary." We encourage all users to reference the State website for their weekly watering guide. We require meters on all new secondary water services and have begun to retrofit existing services with meters. 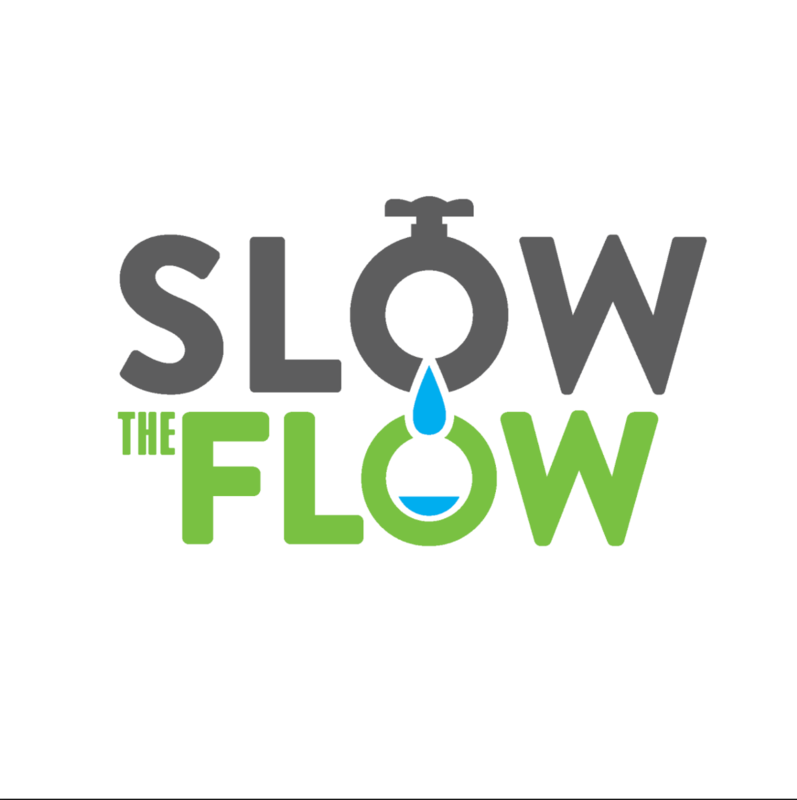 We are sending water use reports to those with meters in an effort to better educate the end user and better manage our limited water resources. Please contact us (meters@davisweber.org) and provide an email address so the report can be sent to you monthly. Thank you in advance for your water conservation efforts this upcoming water season, we want to continue the state ethic of efficiently using water in a wise manner. Remember to ensure your system is secure and ready for service by April 1st prior to us pressurizing the system. Often there is no need to water until May. When everyone demands from the pressure system, pressures are lower. We note that there is less demand on the system between 6 p.m. to 10 p.m., as well as 7 a.m. to 10 a.m. If you are able to adjust your watering time outside the peak time period (late night, early morning) then you'll experience better pressures. We have completed capital facilities plans and are implementing some improvements. Utah Water Savers is offering a rebate if you install a smart controller on you sprinkler system. For more information visit there website at (Utah Water Savers Rebate Program). scheduled day except between the hours of 10 a.m. and 6 p.m. If you provide us an email address, we can send an annual invoice via email for you to click on a link to pay online with an electronic check.